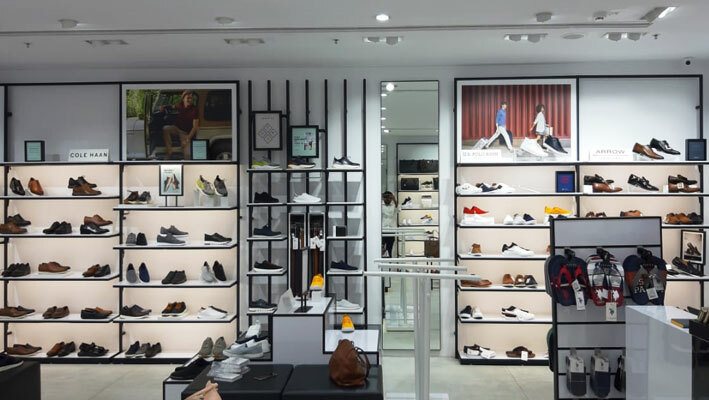 Arvind Brands has recently opened their premium footwear brand, Stride, at Ambience Mall, Gurgaon. 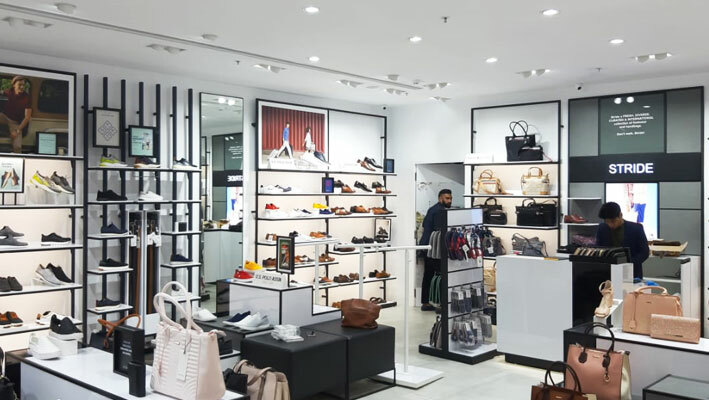 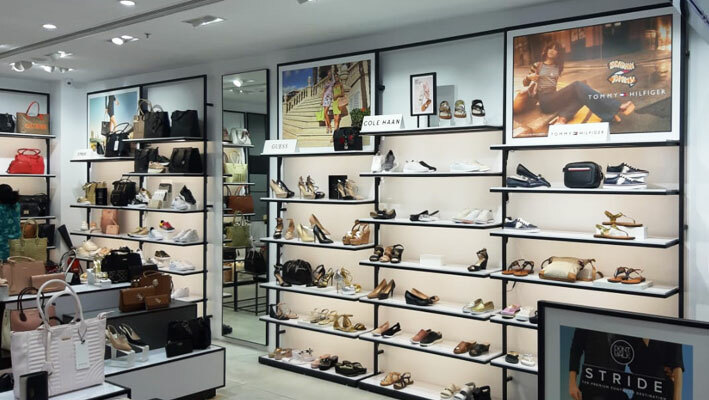 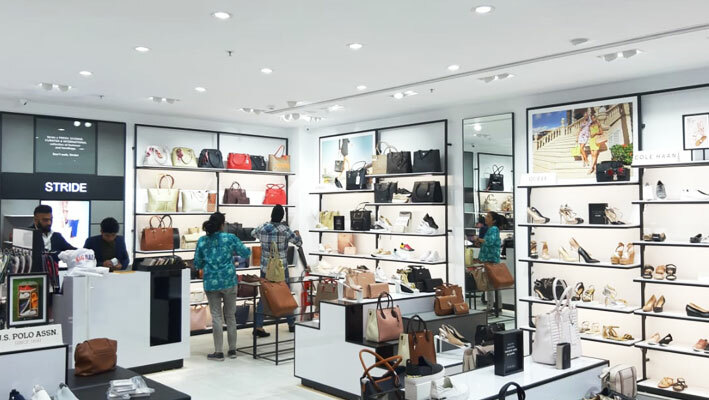 Spread across 1000 sq ft, the first store of Stride has been co-designed by Gurgaon-based Studio Span and Arvind Brands team. 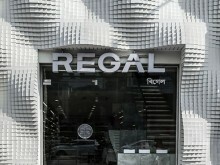 The GC has been done by Mumbai-based Details and fixtures have been supplied by Shark Shop fits. 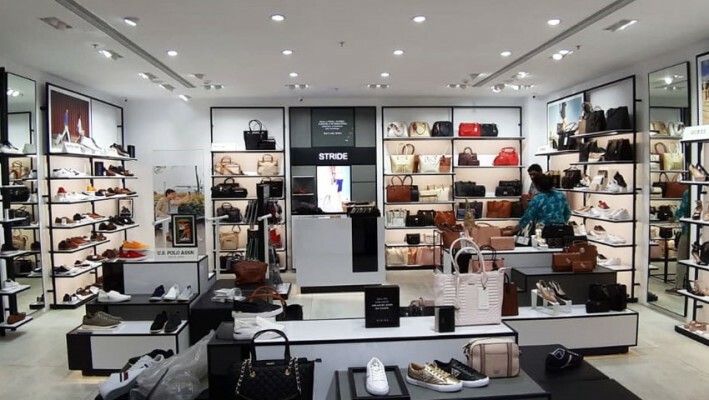 The store is currently retailing 6 premium brands from the Arvind stables, & besides other brands. 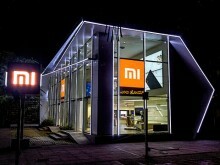 Here's a visual spread of the store.